Playtime Paris brings you new brands for 2011 - fashion! Playtime Paris brings you new brands for 2011 – fashion! 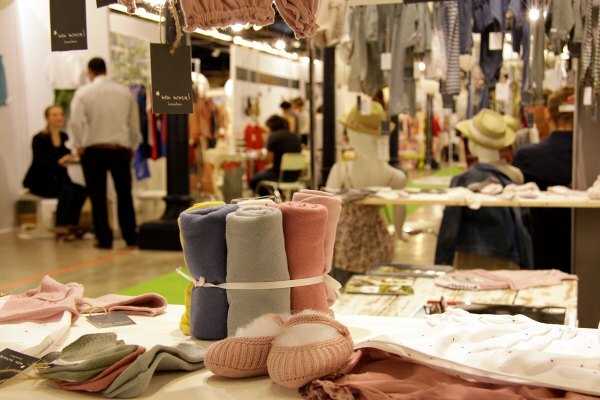 Playtime Paris has just finished and we have a whole stack of new brands to show you! 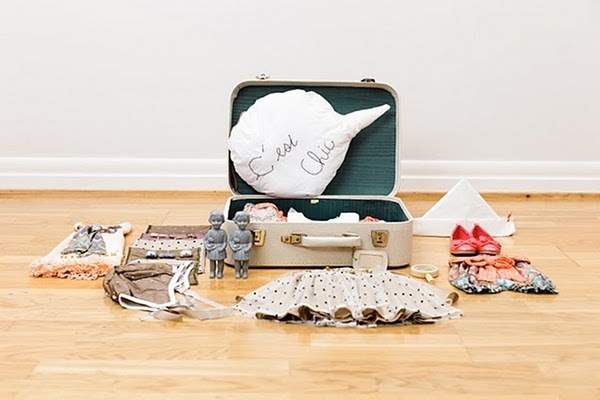 Click though for a label-focused rundown of the goodies e found. No long-haul flights for you, just the comfort of your own home and a cup of hot tea to warm you through the latest from Europe. 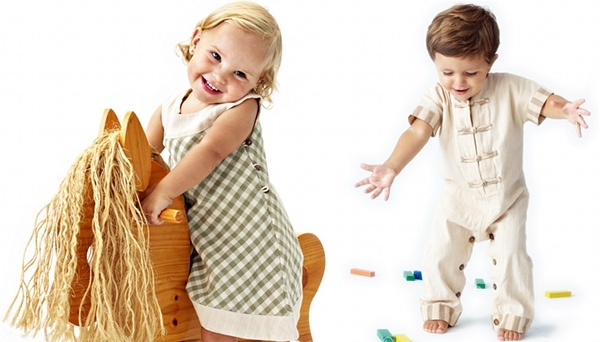 Vintage is all the rage worldwide and labels Jake and Maya and Fergus & Rose are doing a smashing job in both casual and dressed-up looks for girls and boys. All labels were showing their Summer 2012 ranges at the show, which is a full year ahead! 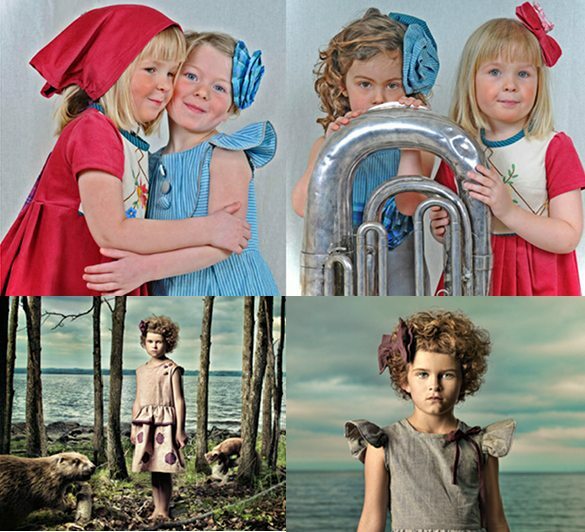 Norway’s Jumina stuns with Hansel and Gretel meets Little Red Riding Hood for their current 2011 collection and Where the Wild Things Are-esque looks for Spring/Summer 2012 (bottom). Kayatine blends neutral colours with sassy, confident prints for an unmistakable French feel. Lemon Car from Spain offers pretty clothes with an energetic vibe. Gorgeous Harlequin print from Soft Gallery. 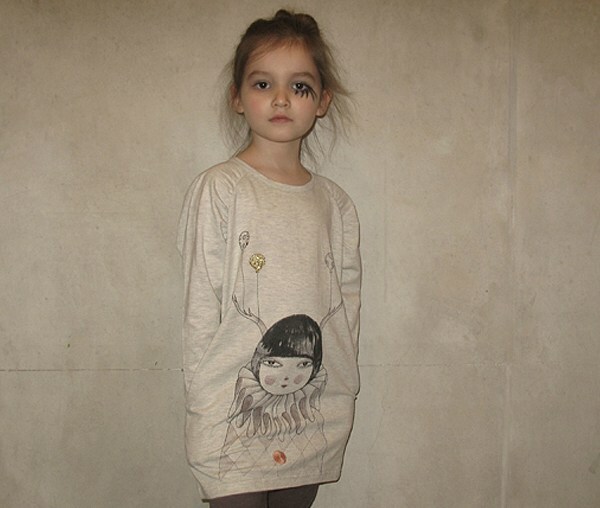 Leoca is a luxe French couture-for-kids label. 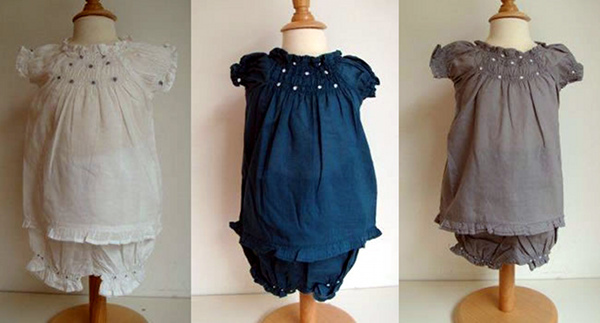 I can imagine little Parisian children traipsing on Parisian cobblestone paths in these beautiful garments! 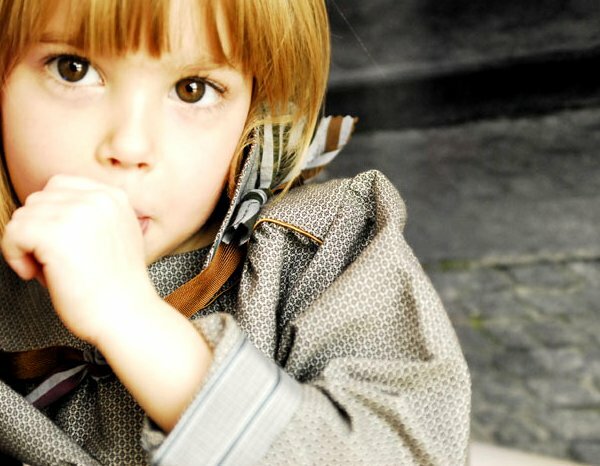 Don’t you just adore the orange from Les Petits Philosophes? We sure do! 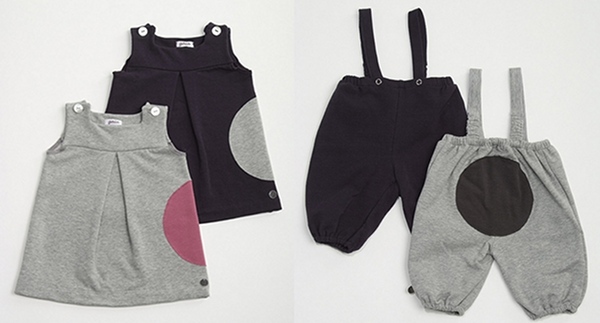 Charming baby wear from Paradis Blanc. Here, Lou Lou Eskimo shows ‘the essence’ of Spring/Summer 2012. I’d buy this lovely maternity outfit from Mamaka in a heartbeat, although I’m not even pregnant! Here are some photos of the actual show – above are luscious knits from Mon Marcel and below are the stunning shoes from Nathalie Verlinden. 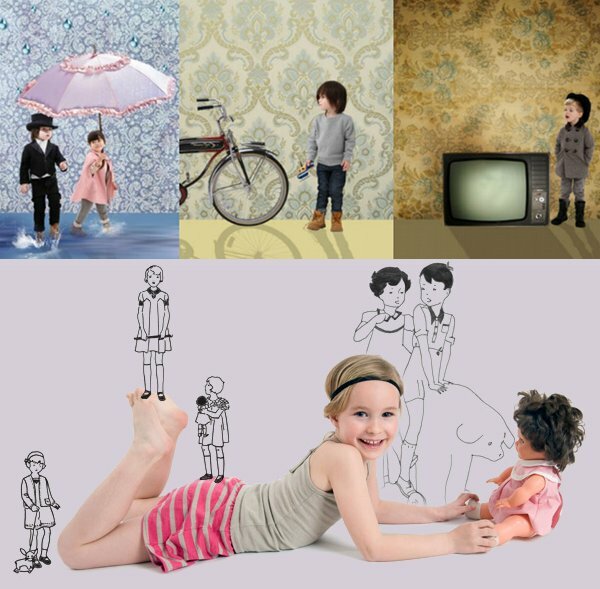 Stay tuned for the best of the rest from Playtime Paris 2011!